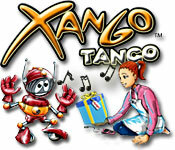 Xango Tango is rated 4.0 out of 5 by 3. 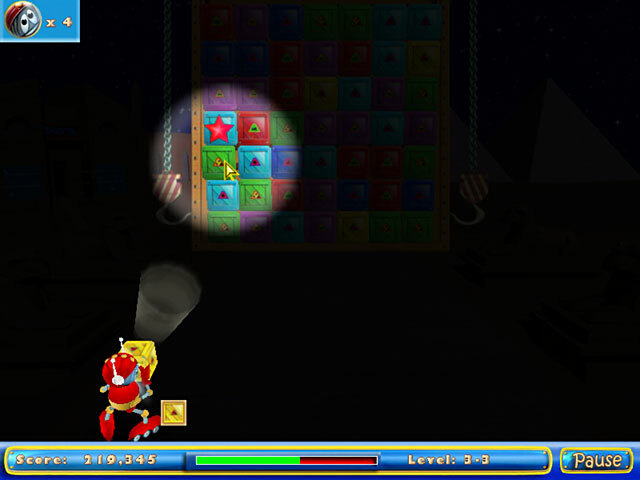 Rated 3 out of 5 by mrm2006 from A Match 3 Game That Had Potential .... Then Flopped. 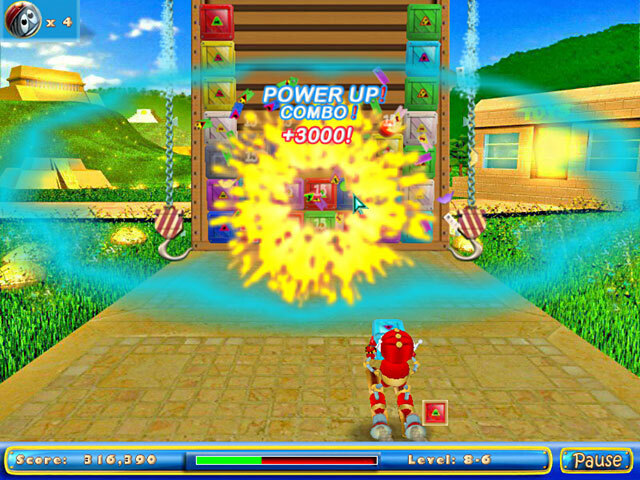 A unique match 3 game whereby you throw colored crates at a game board of other various colored crates to make a match 3 or above. This is easy to do since you just put your cursor on the crate you want to toss YOUR crate at to make the match and ... surprise .... it hits. There are amazing bonuses you earn by matching 4 or more crates, however, the very short tutorial does NOT explain what they are and what they do, other than the bomb - duh, who doesn't know what a bomb does. There are several modes of play - relaxed (keep hitting the crates forever. The level never stops. It's not timed. It gets boring very fast. ); Classic (This is a timed mode. Not only do you have to empty the board before time is up, but as you level up there is a "special" box that you has to exit the bottom of the game board. This is AWFUL and where I began to hate the game. 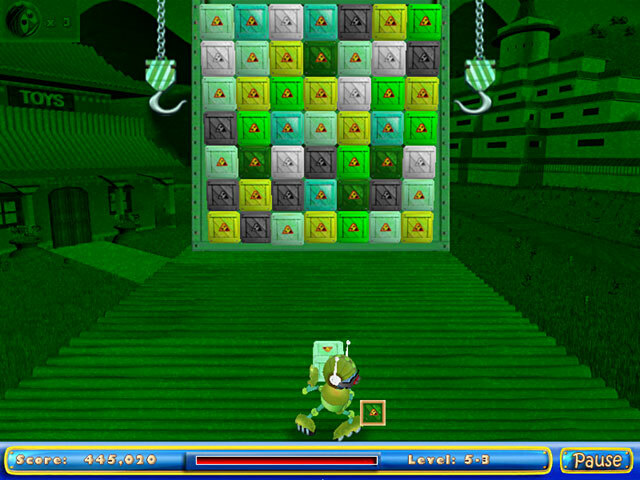 You don't see the "special" box until very late into the level making it almost impossible to pass it - and apparently, there are more than 1 "special" boxes per level. ); Puzzle (You have to destroy all the crates in a specified number of moves.). I gave this game 3 stars - 1 for effort. Otherwise, it would have been a 2 star game for me and it is definitely NOT a buy for me. I also do not encourage anyone to waste an hour playing a free demo that's boring and impossible to pass the levels of. Sorry, devs, you definitely missed the mark here.